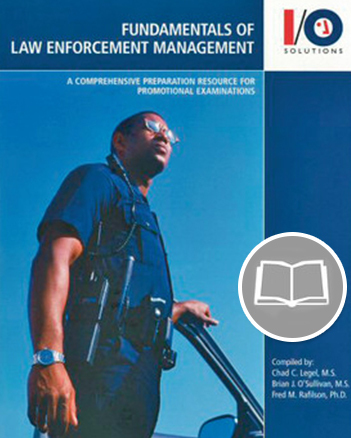 Industrial/Organizational Solutions (IOS) latest police promotional exams are developed exclusively from the Core Concepts for Law Enforcement Management textbook. No longer is it necessary to read five or six different texts to prepare for your promotional examination. 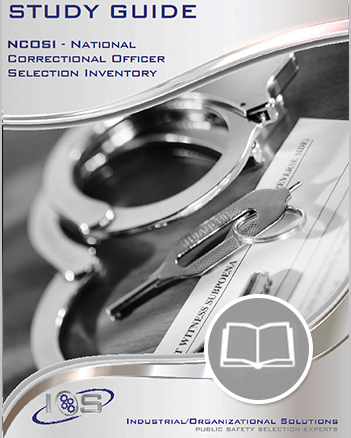 Since these sources purchased separately hold a value over $600, Core Concepts for Law Enforcement Management saves money by ombining these materials into one comprehensive preparation resource. 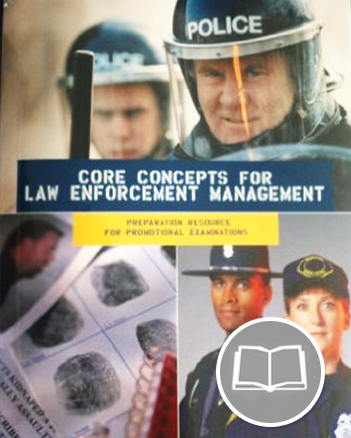 Utilize the Core Concepts book as your sole preparation resource for any IOS Core Concepts series police promotional examination. 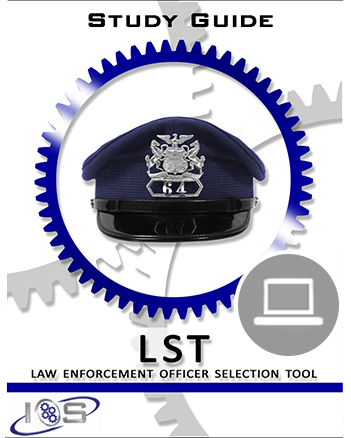 Or utilize as a comprehensive tool in gaining the knowledge necessary to succeed as a law enforcement supervisor. Please note that the purchase of this material is non-refundable.